Life would be so boring if you always did everything the same. I mean, creating habits is important, but everyone should be willing to wiggle. Experiment with your wardrobe. Experiment with your workouts. Experiment in the bedroom. And, for the love of all things delicious, experiment in the kitchen! It’s a regular occurrence for me to see something online and decide I need to try it even if I have no clue what the end product will be. A few weeks ago—I know, a little overdue—I was struck with this strong urge to go Indian. It had been ages since I had tasted the pillowy goodness of naan bread; enough was enough. I scoured the internet looking for an acceptable gluten free naan recipe. The bread was okay, though it didn’t live up to my expectation. 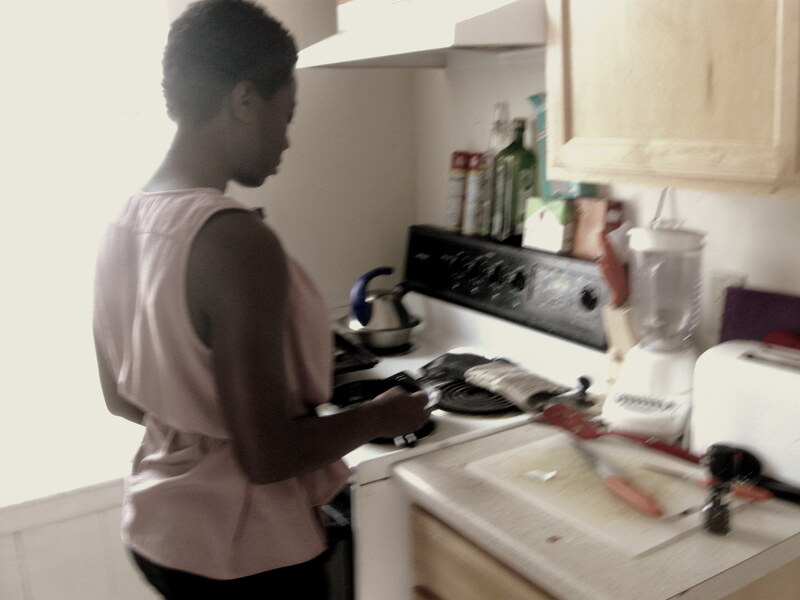 The process of making it wasn’t extremely cathartic either, but all was not lost that day. I had decided to tackle not one but two kitchen feats. Earlier that morning, I made some ghee. So what exactly is ghee? I didn’t really know much about it. 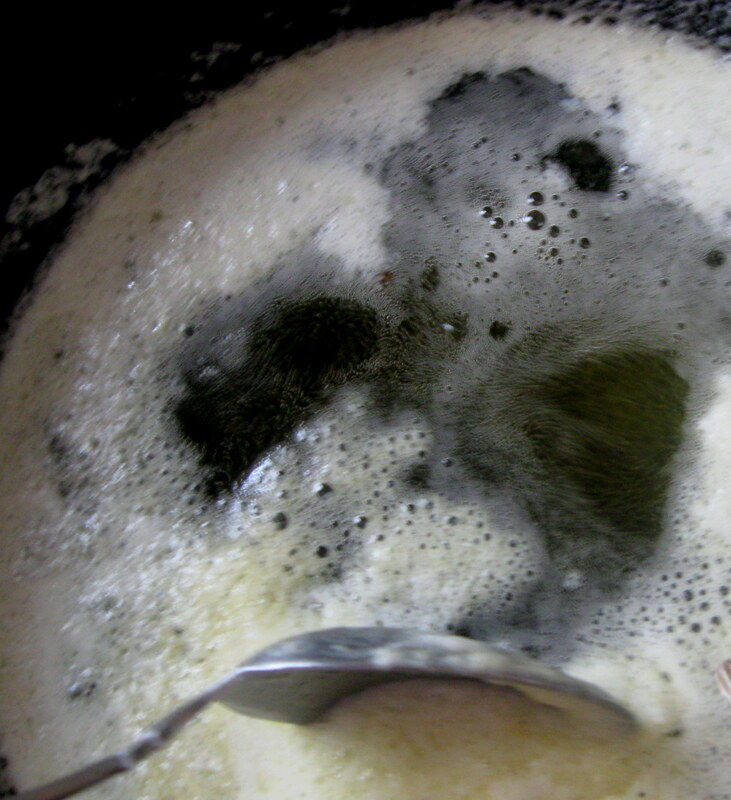 But from the brief research I did, I learned it is a clarified butter that is extremely popular in Middle Eastern and Ayurvedic cook. 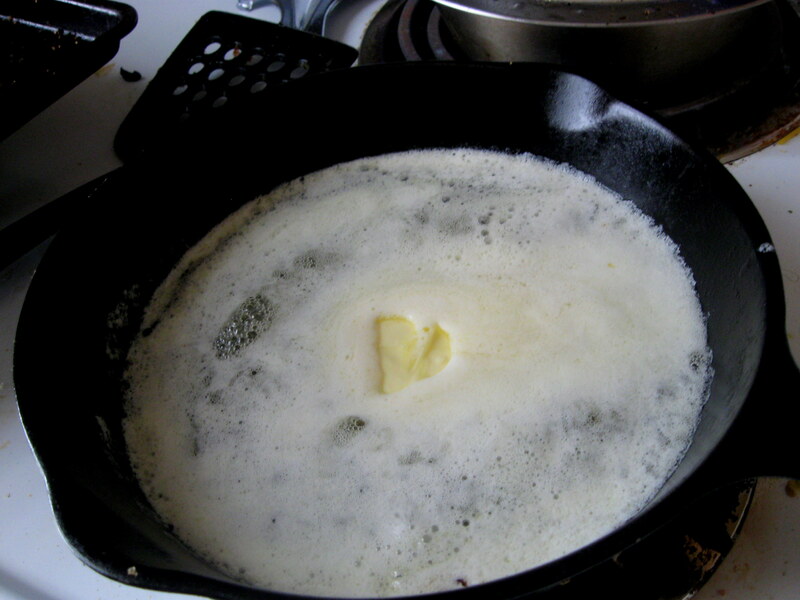 You use organic, cultured butter and let it melt (preferably in a cast iron) over heat. Within a few minutes the butter will start to crackle (and smell absolutely delicious) as the water floats to the top and creates a white foam and the milk solids sink to the bottom. The liquid in the middle will be a rich, clear yellow and the whole process smells heavenly. Visit this blog to see how I went about making this. Ghee is a good butter alternative for people with high cholesterol: “Dr. Jay Glacer, in his book ”Body Renewal,” suggests that ghee is rich in natural antioxidants, composed mainly of short chain fatty acids, and its cholesterol fraction resists oxidation. This is important since cholesterol becomes harmful when it is broken down or oxidized by free radicals that lead to clogged arteries and heart problems. The short chain fatty acids present in ghee are metabolized and used for energy immediately by the liver and resist being stored in the body as fat. 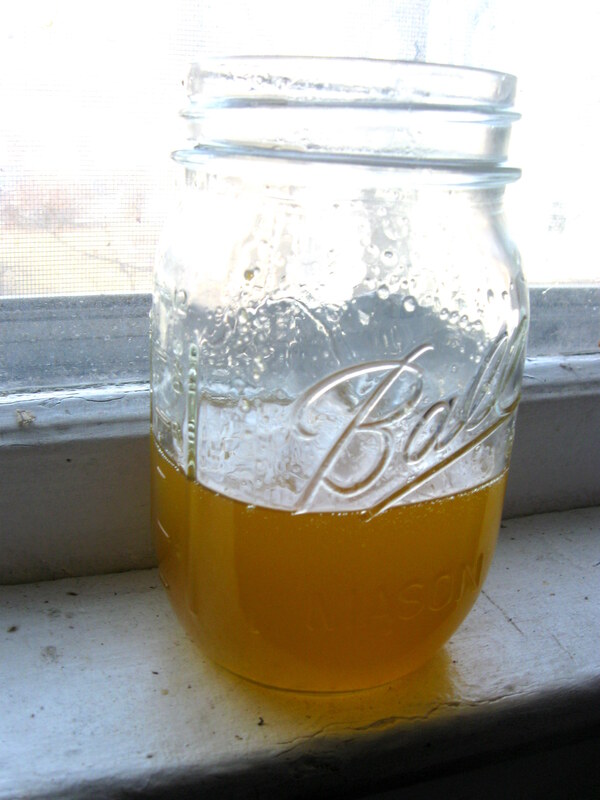 (Source)” Ghee can also be stored on your shelf for up to six months—just make sure to keep it out of direct sunlight! Since it has a higher smoke point than butter, it’s great for stir frying and has a unique taste.